This product was a pleasant surprise! I didn't have high expectations since my hair is very dry and tangles easily, but this conditioner did as good job as some heavier treatments! It left my hair soft and shiny. I straighten my hair every day and my long hair is not in good condition, but this conditioner made my hair look healthy again. Will definitely buy again! 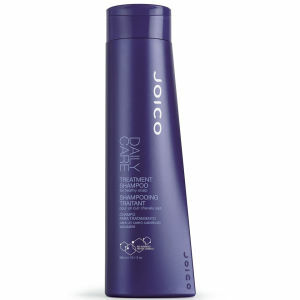 this conditioner is very good for my dry bleached hair, it makes my hair feel soft and shine, love it! I've tried all kinds of hair products but this conditioner is the best by far. I have long heavily hi-lighted hair which is medium fine. Always a matted up mess after washing and spending 10 mins trying to get a comb through it wasn't doing it much good at all causing breakage. 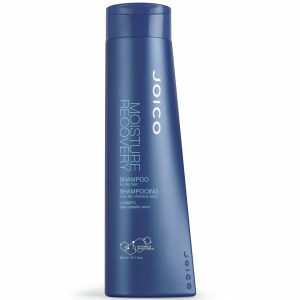 After using this my hair is easy to comb when wet. Virtually no tangles at all! Smooth soft and shiny when dry which is a real breakthrough!! I would highly recommend this and can't live without it. I have to buy the 1000ml size so I don't run out. I leave it on for half an hour for a treatment once a week too. Love this product. Works very good on dry hair. Thank you. This is a great product. I have dyed blond hair and this is the first product which has brought a shine to it. Made a difference straight away.Well worth the money. Very pleased. this conditioner was perfectly fine with my thin, bleached hair, moisturizes, but does not weigh down, unlike the balm of the series. I note a gentle honey-floral fragrance products! Excellent brand ...handles my difficult hair better than any other product.